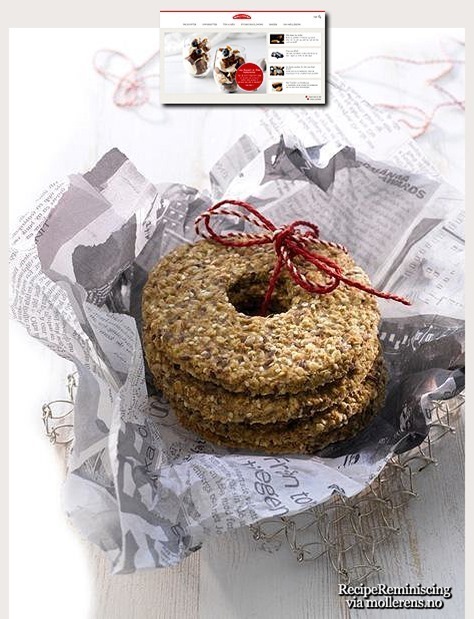 This entry was posted in Baking, Crispbread, Flax seeds, Honey, Norwegian, Oat brand, Oatmeal, Recipe collections, Recipes, Sunflower seeds, Traditional recipes, Water and tagged Bakeoppskrifter, Baking, Grove knekkebrød, Knekkebrød, Knekkebrødoppskrifter, Matblogg, Oppskriftblogg, Tradisjonelle oppskrifter. This sure sounds healthy! Happen to know how many calories?